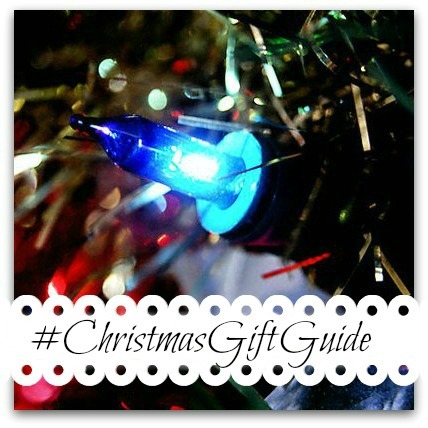 In the third of our Christmas Gift Guide series, I have been thinking about gifts for the older people in our families. Grandparents, Aunts, Uncles, perhaps even neighbours. 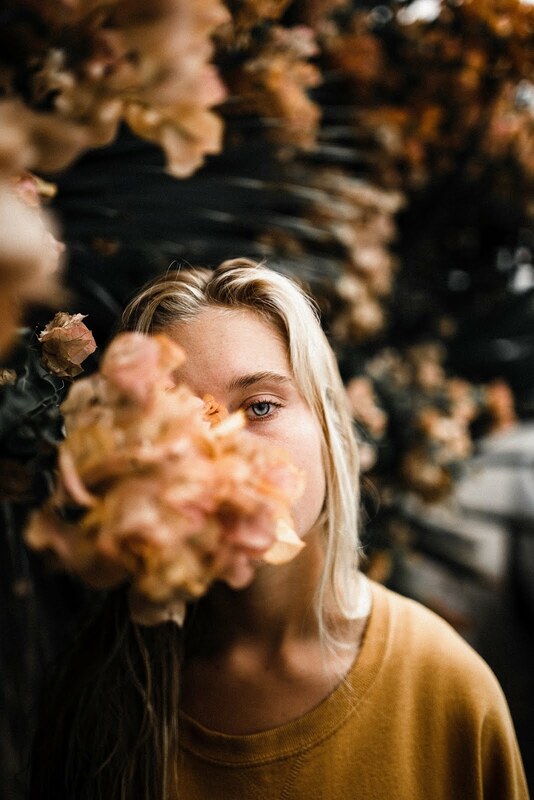 This is such a difficult gift to get right, because you are talking about people who have lived for quite a long time and so will already have quite a lot of the things they want or need. However, if you are still buying gifts for these people, they are probably very important to you and have most likely been a part of your life for a long time, so choosing a gift that reflects that is not to be taken lightly. 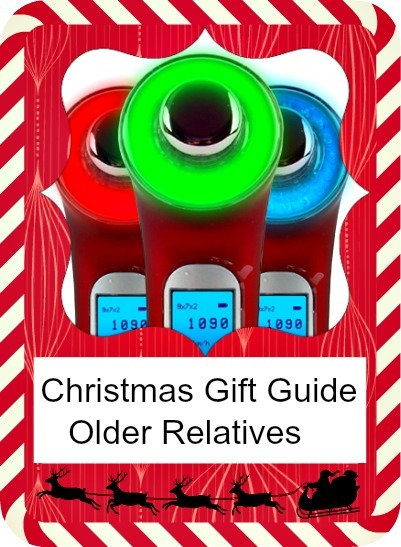 If you're completely stumped, hopefully these gift ideas for older relatives will get you out of trouble! 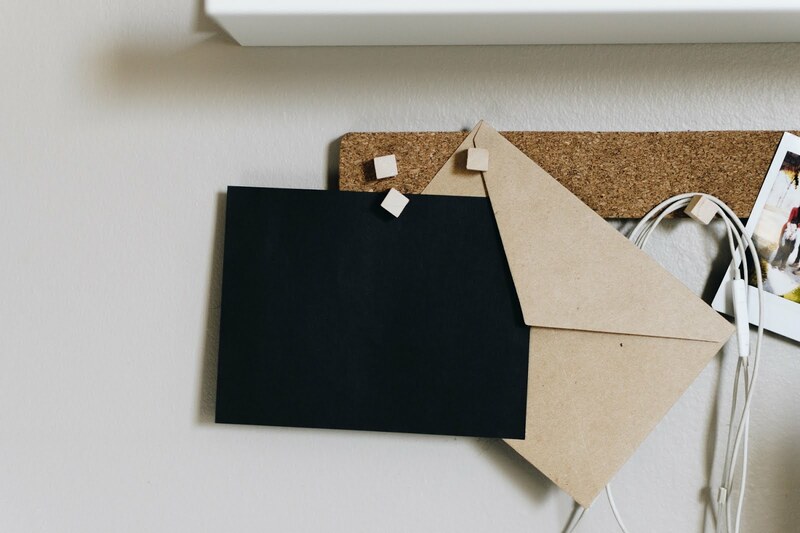 The first idea comes from a company who are probably best known for making white boards and other types of display equipment for educational settings. What you may not know, though, is that Teacherboards.co.uk also make bespoke notice boards for the home. 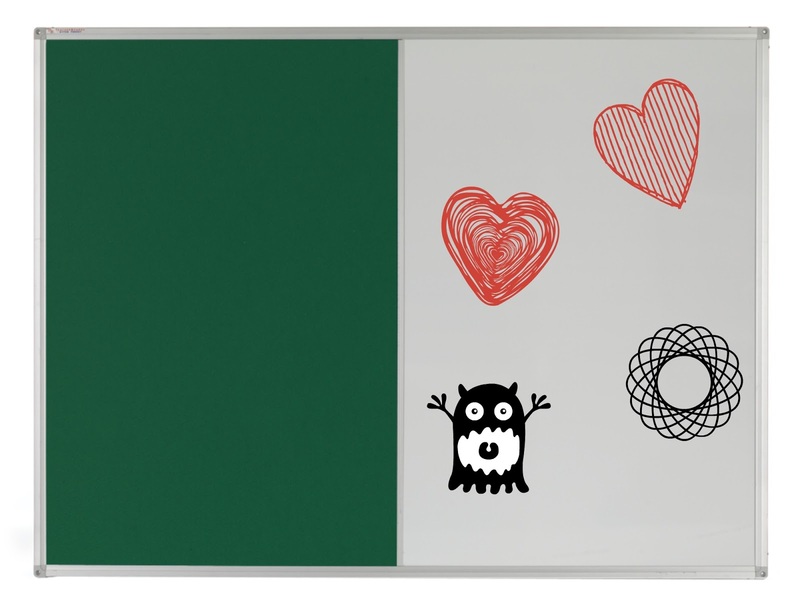 You can choose whether you would like a pin board, or a magnetic board, or half and half, then they can print any design onto the dry wipe or felt surface, paving the way for a fantastic opportunity to create a unique reminder board for grandma or grandpa, featuring little Junior's very own artwork! When your years begin to advance, the cold can be a real problem. Whether it's down to joint problems, lowered mobility, or just generally feeling the chill more, keeping warm is a big priority. That doesn't mean it can't be fun, though, which is where these novelty products come in. I think it's a great way to meet the need, without underlining the 'elderly person's knee rug' idea. 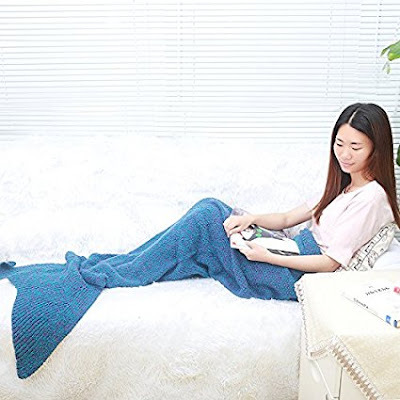 There are lots of these available, but I thought this Mermaid Tail Blanket looked particularly warm and snuggly, and is currently reduced to less than half price! This next option is a bit different, because it's something you would normally expect to find in the 'man' category but, leading on from the subject of keeping warm, it's not such a bad idea as a joint present. 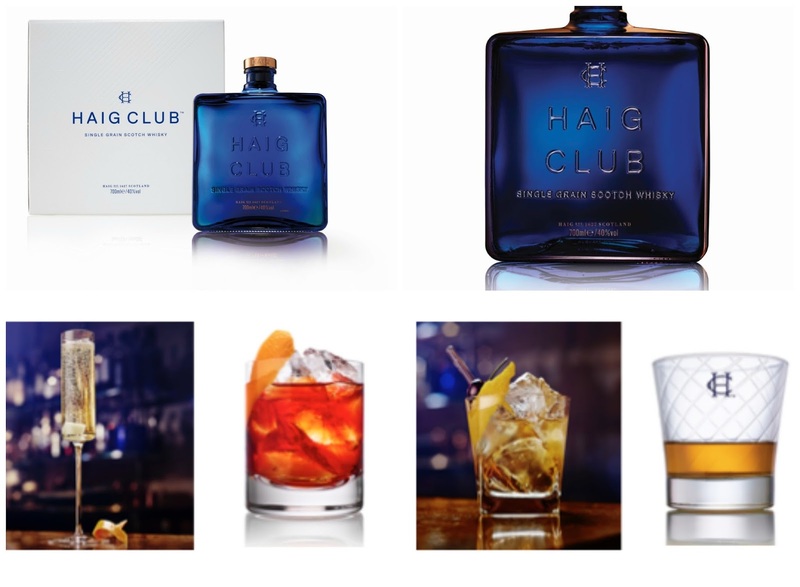 Whisky has long been considered a 'winter warmer', and Haig Club have produced some really tasty whisky cocktail recipe ideas perfect for the festive season, giving the product much wider appeal. Haig Club Single Grain Scotch Whisky is presented in a beautiful blue glass bottle, which looks really elegant and makes it ideal as a gift. My favourite cocktail is Haig Club Rose Fizz, which is created with 25ml of Haig Club and 1 or 2 drops of rose water on a white sugar cube, with Brut Champagne added on top. I also really like it in Hot Chocolate, though, for really cold evenings! If you have a friend or relative, even if they don't fit into the 'older' category, this could be a great time to introduce them to adult colouring. In case you have been wondering what adult colouring actually is, let me first assure you that it has nothing to do with other 'adult' pursuits, such as 'adult magazines' or 'adult films'! It simply means that adults are finally allowed to legitimately take part in that much-missed activity from childhood, colouring in! At first it sounds a bit mad, as it's very much an activity associated with rainy day playtime at school, but as a hobby for grown ups, it's really taken off! It is also surprisingly fun and relaxing. 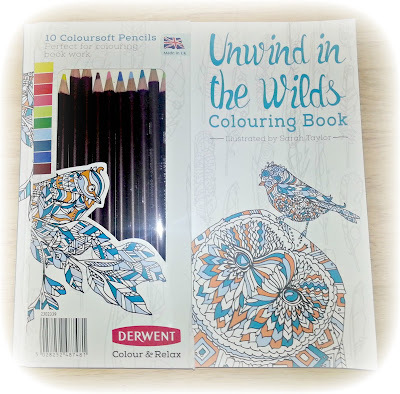 This set from Derwent contains everything you need to get started, including tutorial pages and a colour wheel, along with beautiful, soft pencils that are a joy to use! This gift idea originally featured in our Teenage Gift Guide, but I have used it myself and it has many features that would be relevant to older skin types too. 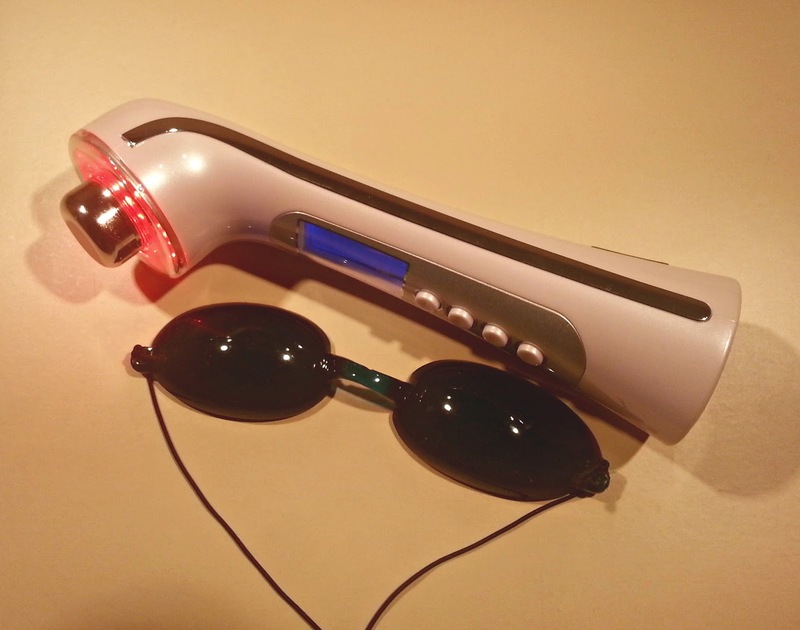 Along with many other features, the TrulyClear2, from True Company uses red light therapy to stimulate collagen formation and reduces hyperpigmentation. Unlike some similar products, it gives you the option of different coloured light therapies, depending on the skin type, and also offers cleansing and massaging options, offering an all-round beauty treatment experience. Although it's too early for me to say what the eventual results will be, having tried it, it's really easy to use and provides a lovely, relaxing experience. When you reach a certain age, it's not unusual for your eyesight to start to struggle a bit. I already have bad eyesight, so I'm a great candidate for this last idea. It's an illuminated magnifying mirror and it's a real life-changer for the short sighted. I've had mine for a week or so now, and I'm really enjoying being able to apply make up without wondering how it's going to turn out! Honestly, if you wear glasses, it's a logistical nightmare; you can't apply make up with them on, you can't see with them off. 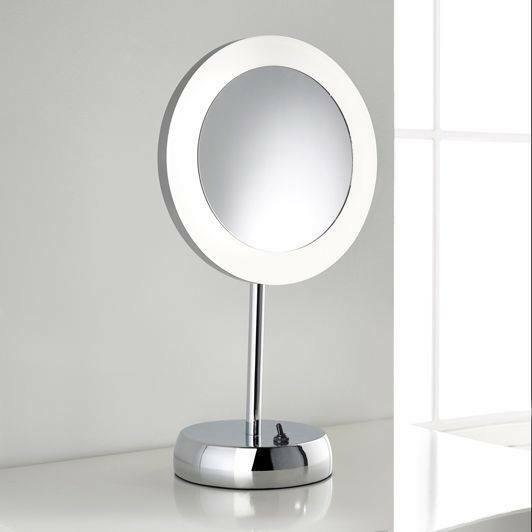 A mirror like this is the answer, the Sara LED Magnifying Vanity Mirror, from Pebble Grey. It's really lovely to look at, as well as into, with a high quality finish in polished chrome. It rotates to offer 3X magnification if you need it, or a standard mirror if you don't and it lights up, which also helps to achieve the make up look you were aiming for, by lighting up the area evenly. Glamour doesn't have to give way to age, and even if it does, there are a world of other reasons why a mirror you can see in would be a thoughtful addition to any older person's household. I hope you've enjoyed our gift ideas and we wish you a fabulous Christmas! I have bought my girls a mermaid blanket each. hehehe! I am so going to be borrowing them.